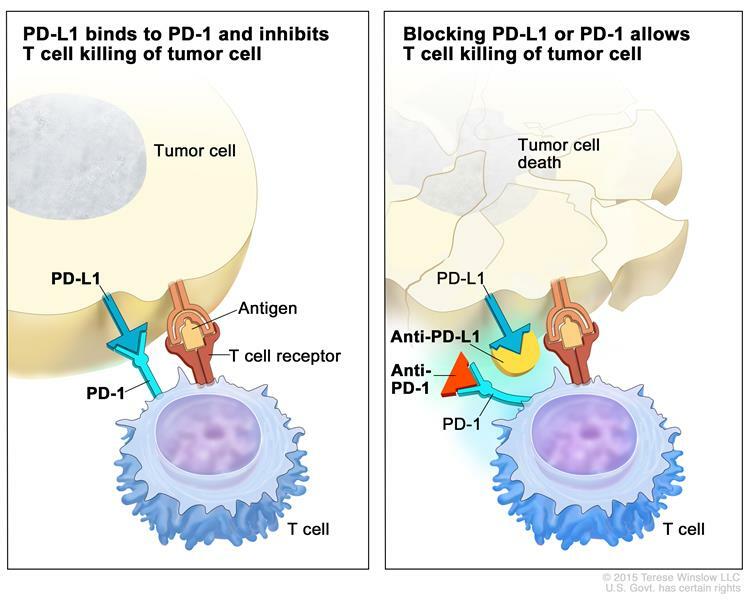 The Immune team explains the science behind the 2018 Nobel Prizes awarded to Allison and Honjo: checkpoint immunotherapy. 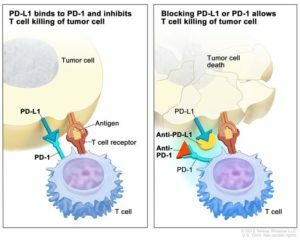 Become a patron of Immune! Time stamps by Jolene. Thanks! Music by Steve Neal. Immune logo image by Blausen Medical.